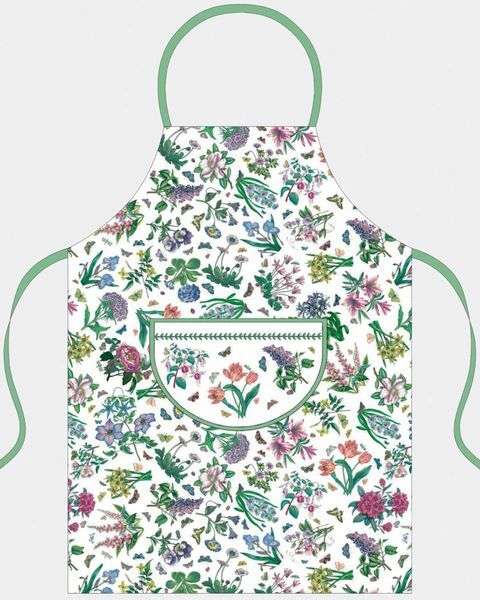 Pretty Kitchen Co-ordinates by Portmeirion. 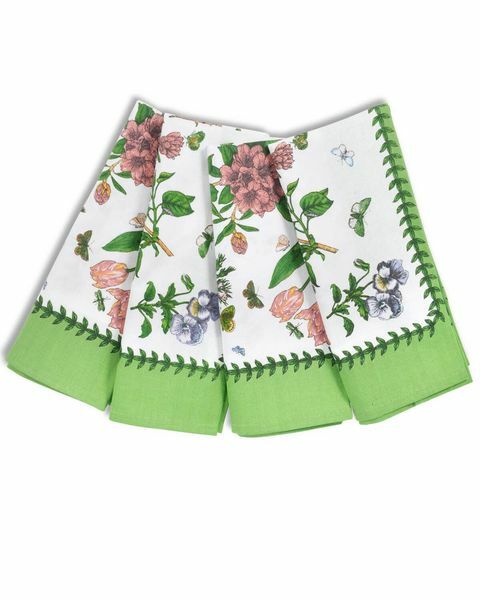 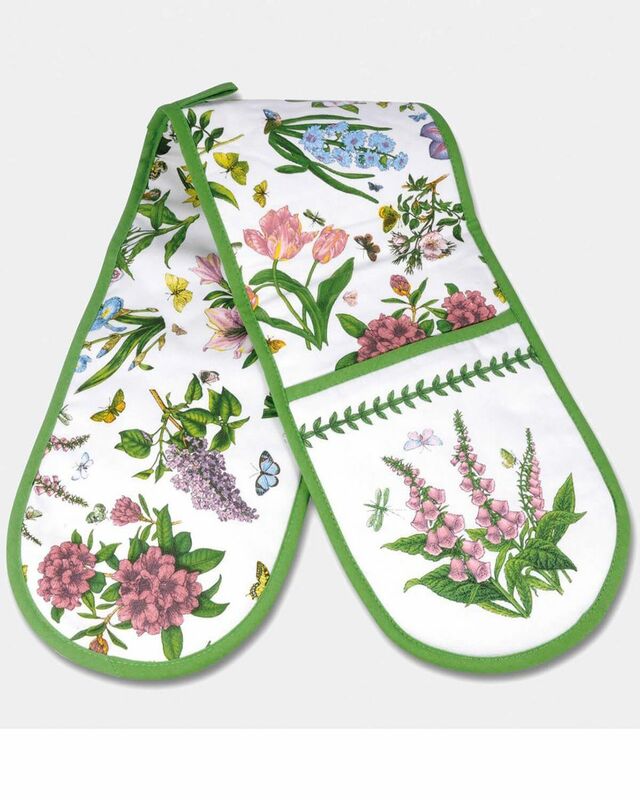 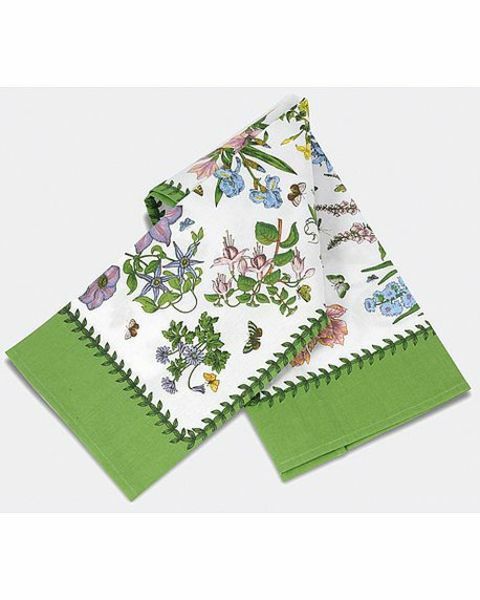 Printed with Portmeirion’s iconic Botanic Garden motifs. 100% Cotton, machine washable.